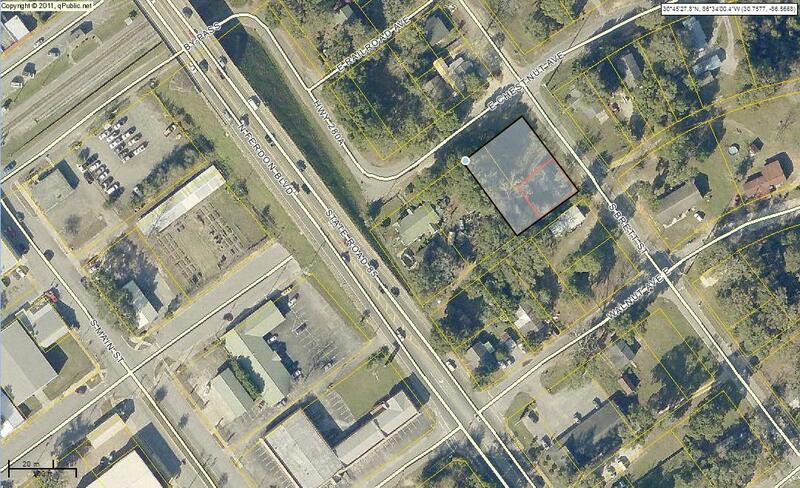 Centrally located in Crestview, the Commercial possibilities here, are ENDLESS!! This is a combination of 3 parcels, comprising .37 acres. This property is also listed for sale along with MLS # 805952, which will make the entire property approximately 1.38 acres.